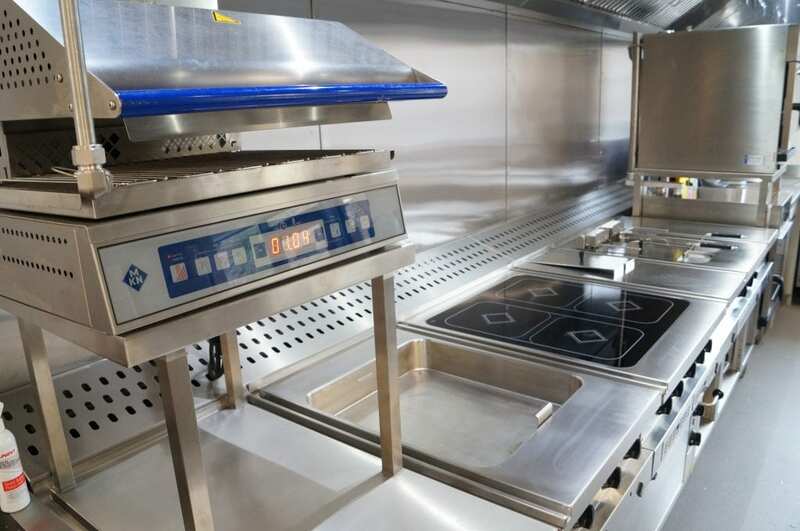 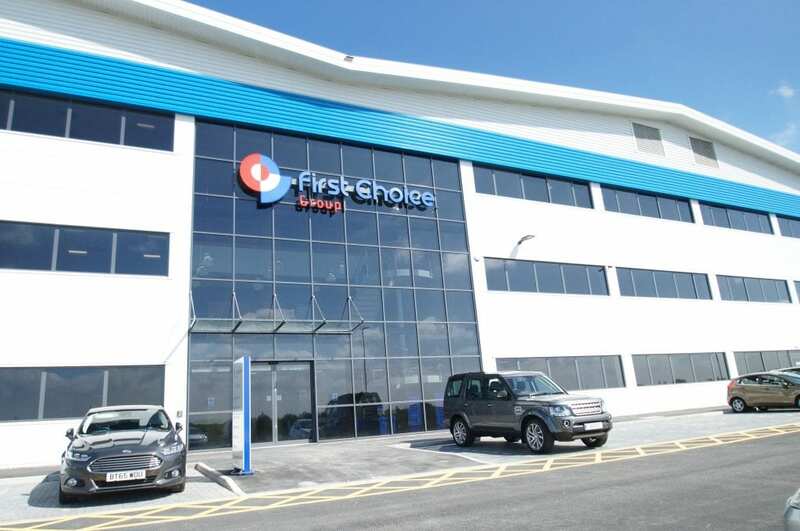 C&C Catering Equipment Ltd was delighted to be asked by John Whitehouse to assist with the design of the catering facilities at First Choice’s new head office, spanning an enormous 100,000 square feet and requiring quality catering environments for its ever-growing workforce and clients. 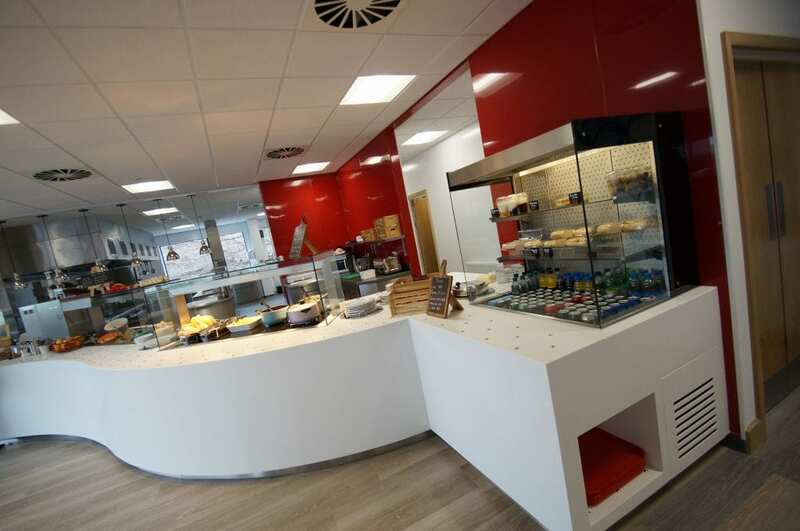 The space was designed to create a professional, useable and safe environment that would also provide an impressive finish once completed. 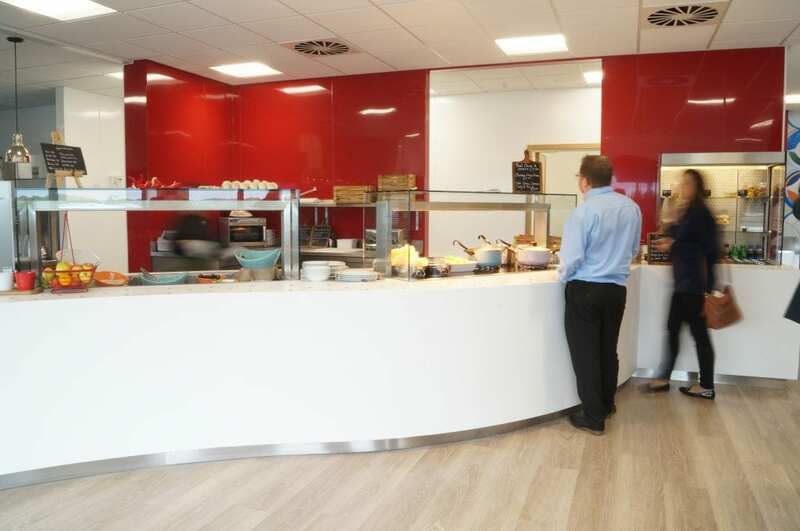 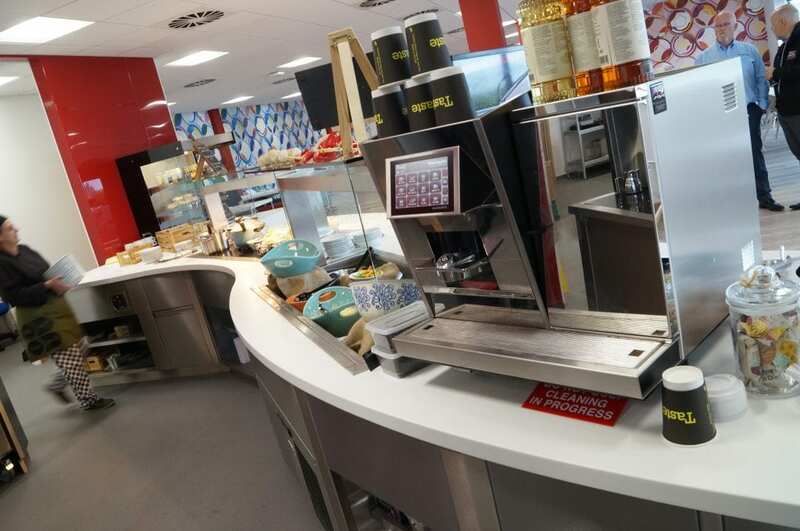 Due to the open kitchen, the main focus from the restaurant looking in would be the Corian food service counter, which was manufactured by C&C Catering Fabrications Ltd at their Merseyside factory. 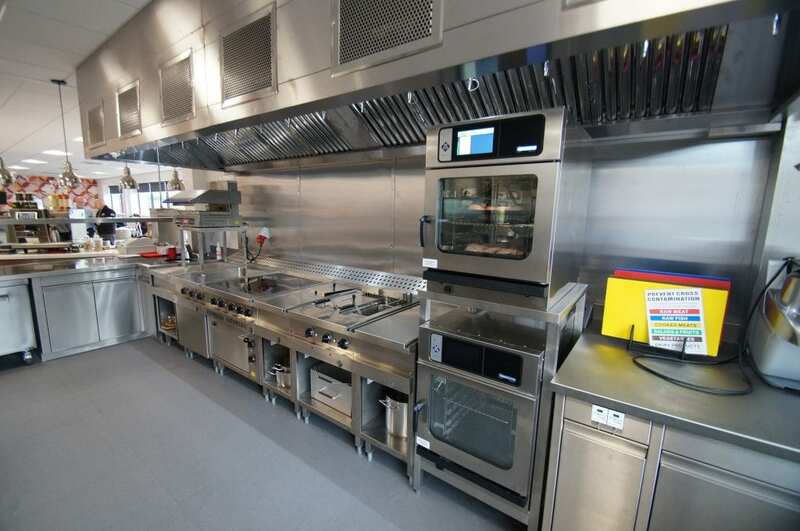 The company also manufactured all the bespoke stainless-steel wall benches, sink units, etc., that are an integral part of a professional kitchen.